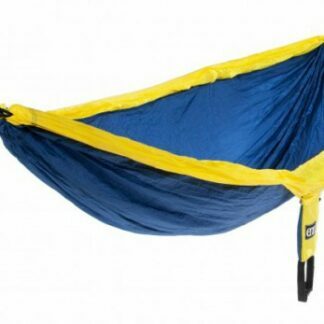 The Eno DoubleNest Hammock is the perfect example of what a great hammock should be. The DoubleNest reigns supreme. 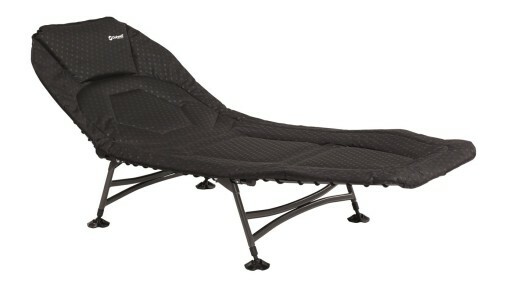 Big enough for two and palatial for one. 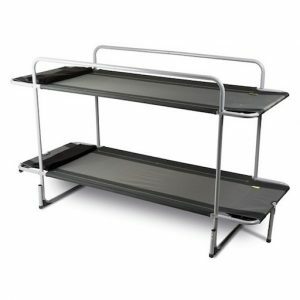 The Kampa Bunkie Bed is built with an oversized strong steel frame that can support up to 180kg across the top and bottom bunks of the bed. 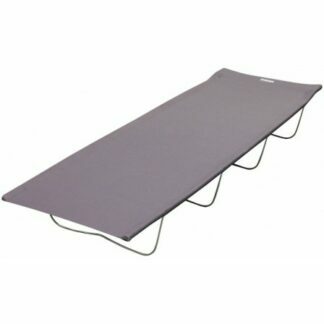 The Kampa Slumber Camp bed is a comfortable and stable steel framed camp bed that comes complete with a carry bag for easy transportation. 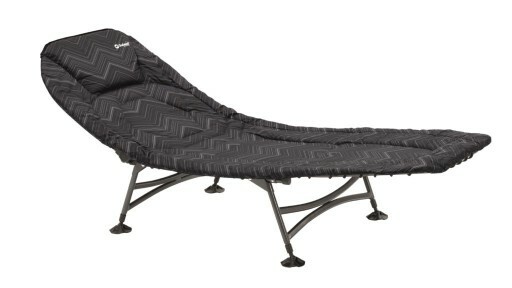 The Outwell Cordoba Camping Bed has a stylish fabric pattern which provides comfort and style. 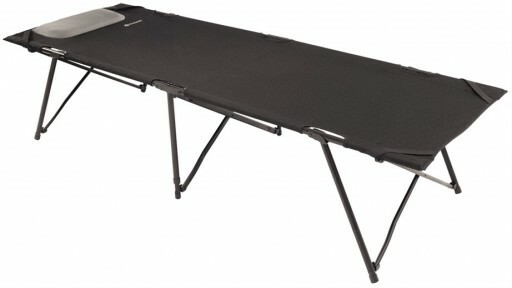 It is lightweight bed that is easy to setup and has plenty of support with it's wide based face. 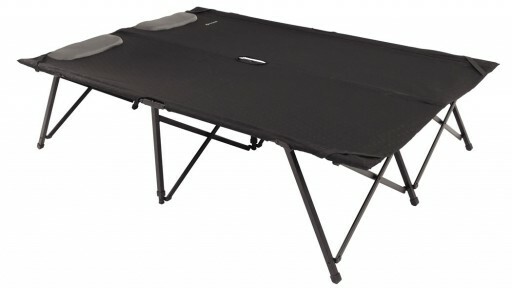 The Outwell Cordoba Camping Bed provides comfort and style. 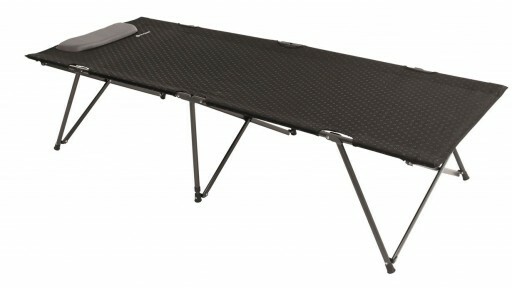 Easy to put up and it has wide feet to provide a sturdy structure. 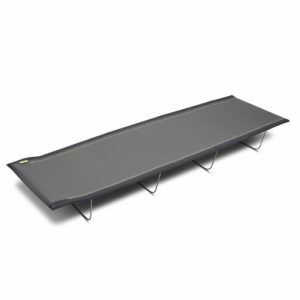 Updated for 2019, the Outwell Posadas Foldaway Bed now has elastic straps to hold down a self-inflating mat, to help it stop sliding out from under you.